A special council that held a meeting at Lithuania's Department of Cultural Heritage on Tuesday asked specialists to evaluate artistic value of Soviet-era statues on the Green Bridge in central Vilnius. The council is to decide on whether to cross out the statues from the list of cultural heritage objects, which would open way for their removal from the bridge. Pending the expert report, the final decision was thus postponed at least to the next council sitting. Director of the Department Diana Varnaitė called the move "procrastination". "It was said here by some council members that we want to distance ourselves from politics, from the environment. We have to realize that these monuments, sculptures symbolize not only the past but also what's happening today," she said. 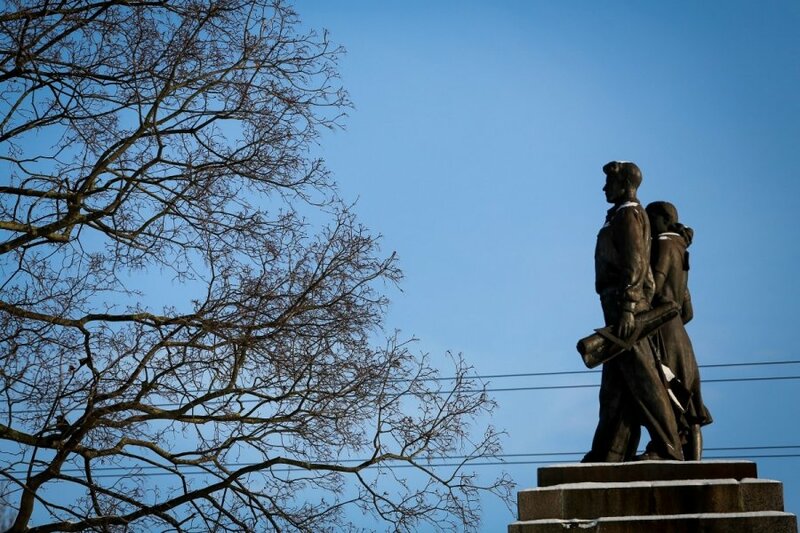 Conclusions on the Soviet Green Bridge statues will be drafted within a couple of weeks, Virgilijus Kačinskas, director of Lithuania's Centre of Cultural Heritage, said on Tuesday after the centre's specialists were asked to evaluate the statues' artistic merits. The removal of the statues will depend on the conclusions. "It won’t take long as everything is here and we don’t need to go anywhere. We just need to find art specialists with adequate knowledge. It will take probably several weeks to prepare documents," he told BNS. The four groups of statues, representing Soviet soldiers, workers, peasants and students, have stood on the bridge since 1952. Critics say they are part of Soviet propaganda and an eyesore for people who fought against Soviet occupation. 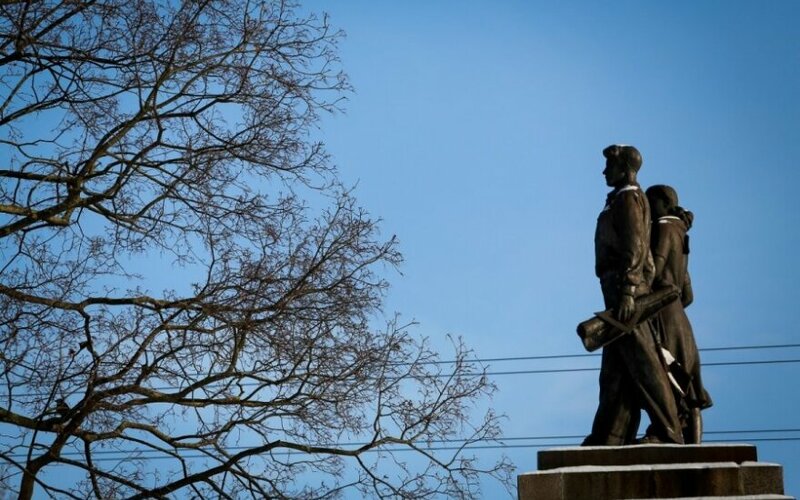 Meanwhile opponents of the removal maintain that the statues are a tourist attraction and show Lithuania's having come to grips with its past.